Well this is the place to go! Below you'll find bios and contacts for our TJs! Morgana Faye is a rather obsessive Harry Potter fan. She's read each book over six times, and swears by her Quidditch Through the Ages and Fantastic Beasts and Where to Find Them that she doesn't need to go to meetings. 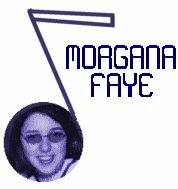 You can find Morgana as an HP fanfiction author the alias of Amanda Mancini at FanFiction.net, and she took her TJ name from a fic by lone astronomer.Morgana also takes part on other web communities like The Site Fights as Amanda, Spirit Mana, and Quill Puma. 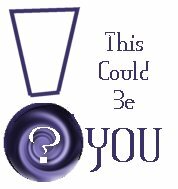 WWN is looking for more Talk Jokeys! Are you interested? If so, then apply!